United Kingdom Lawmakers cannot prevent or delay Britain’s departure from the European Union, by amending vote Brexit Minister, Dominic Raab, said on Monday. The government said parliament will get a so-called “meaningful vote’’ on any deal. Some lawmakers hope to amend the wording of the motion in order to influence the deal or add conditions. 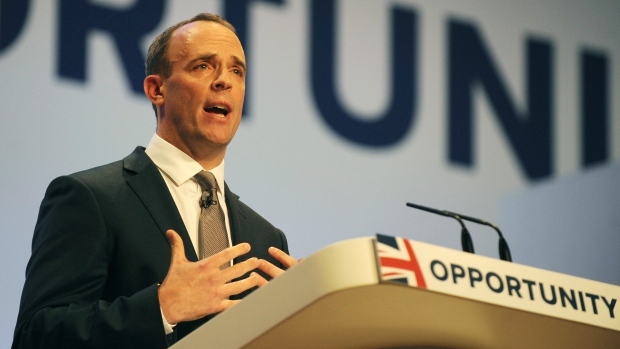 “Any amendments to the motion would not be able to effect amendments to the withdrawal agreement or the future framework which would have been agreed at the international level between the United Kingdom and the European Union,” Raab told parliament. “Nor could any such amendments delay or prevent our departure from the EU’’.